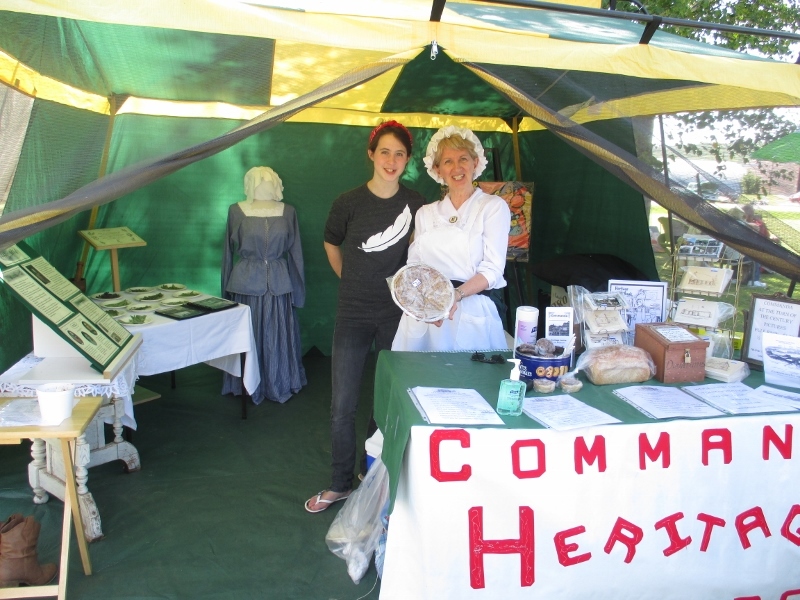 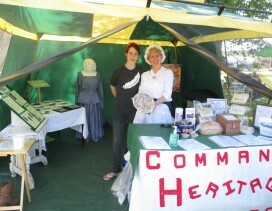 Museum Volunteers Rose Haufe & Derinda Meulemeester at the Nipissing Township 125th Celebration. 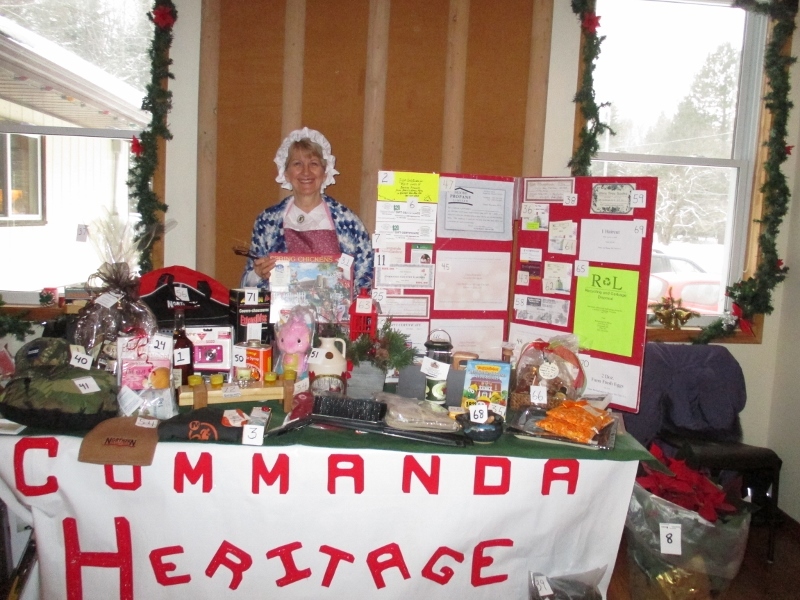 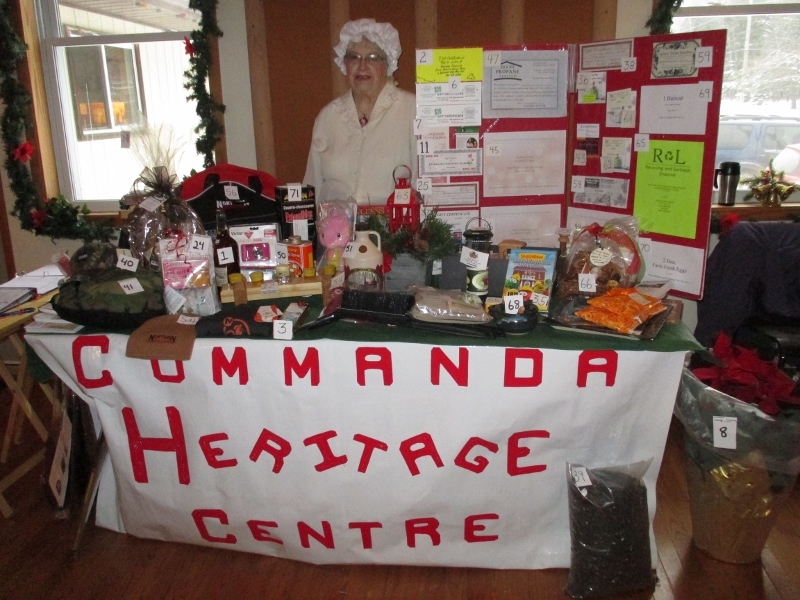 Museum Volunteer Rose Haufe Promoting the Commanda Museum at the Corner Gospel Church in Restoule. 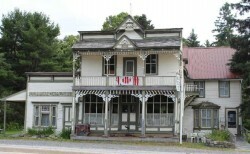 The Museum operates on volunteers and public support to raise funds to keep the doors open, or to raise money for various projects needed to support the overall maintenance of the building. 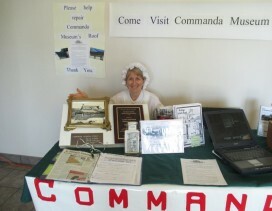 Various promotional events like the ones pictured, help raise those funds and awareness of the Museum.